These days a good website or web application is more than just words and pictures. It’s a tool to make your business stand out from all the rest. It’s something to attract new customers and help build relationships with existing clients. Technology changes fast, so does the way your customers use it. 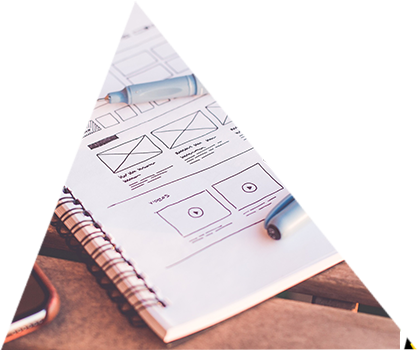 Good web design needs to be able to adapt to those changes. At Upshot Media we don’t just design pretty websites, we develop them into promotional tools and business assets. Does your website give the right message, does it potray who you are and what you do? At Upshot Media we pride ourselves on designing websites with your voice, we take time to understand your business and bring your messages into the design. A great design that stands out is one thing. Does the design provide a good user experience? 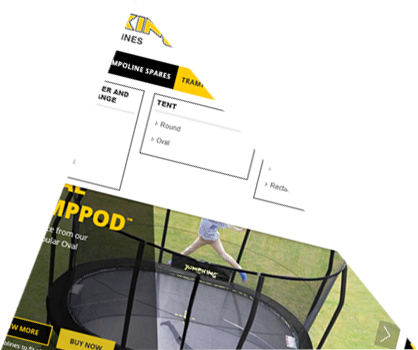 Guiding customers around the website and making it easy to buy, book or enquire. A good user experience can help convert well-earned visitors to customers. 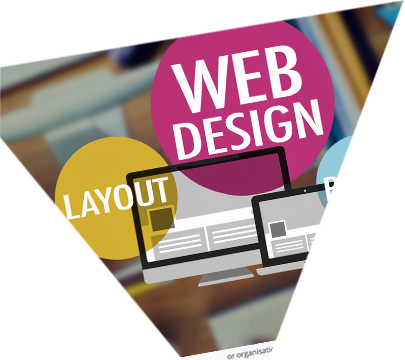 We create functional websites, websites that work and don’t just look great. 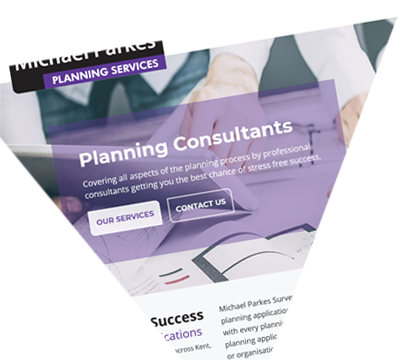 Our team will take the time to understand what your business needs, then design and build a website around your business and your customers requirements. Does your existing web site work hard enough for you? Can potential customers find your site easily? Does it stand out from the competition? Do you want to introduce new features to your website? Maybe an online booking system, a shop or up to date testimonials and reviews? You’d be surprised at the difference a facelift can make! Upshot media have developed a user-friendly content management system (CMS). Upshot's CMS allows non-technical people within your company to easily make day-to-day changes to your website with little or no training. 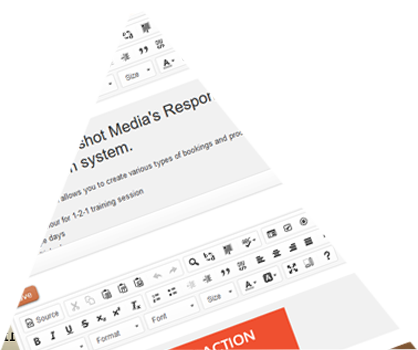 With Upshot's CMS, you can manage your own website dynamically and with confidence. I contacted Upshot Media after my previous website provider let me down and allowed my sites to crash. They took a random bag of files which I managed to rescue and rebuilt the sites back to their former glory and even improved some sections for me. I would have no hesitancy in recommending Upshot Media for their efficiency, capability, helpfulness and value for money. Paul Walker, First Light Lamps.